What is a NTEP ratings why do I need it? What is Legal-for-Trade or NTEP approved, and when do I need it ? When searching for what scale to purchase for your application, two of the most popular terms you will find is “legal-for-trade” and “NTEP approved”. 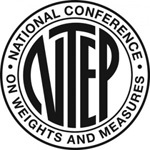 Generally, in the United States a legal for trade scale must be NTEP approved, so all scales shown and listed on our website as legal for trade are NTEP approved. 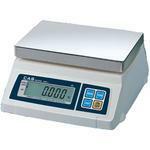 In general, any person or business that buys, sells, or charges based upon weight within the United States must use a Legal-for-Trade scale.Manufacturers such as EasyWeigh, TorRey, CAS, AND, Ohaus, Adam Equipment, Aczet Scales, and Mettler Toledo offer a wide variety of legal for trade scales for any application. 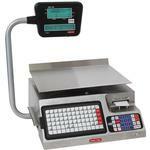 You can use our online “Retail Scale Advanced Search Tool” by clicking here, or speak with our knowledgeable sales staff by calling 800-832-0055 for assistance in selecting the right scale for your business or application.